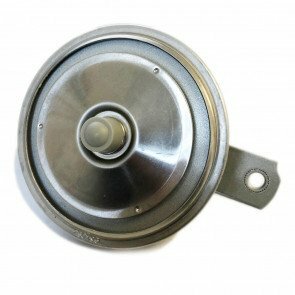 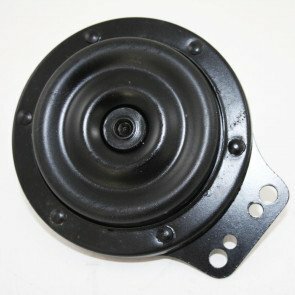 GS11046 - HORN - Lucas Replica , 6H, 6v , with quality black finish. 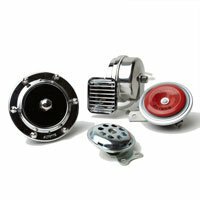 GS35104 - Horn - UNIVERSAL Chrome plated, 6v , 93mm dia, 90mm length,8mm hole. 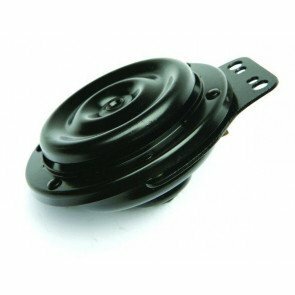 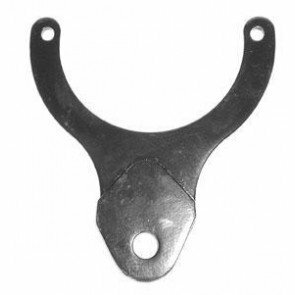 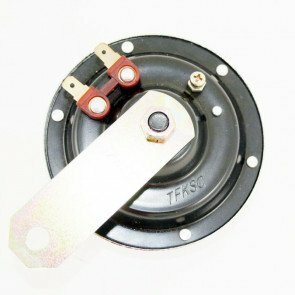 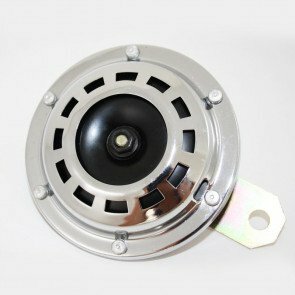 GS35102 - Horn - UNIVERSAL Black 6V,92mm dia ,Mounting, 90mm length,8mm hole. 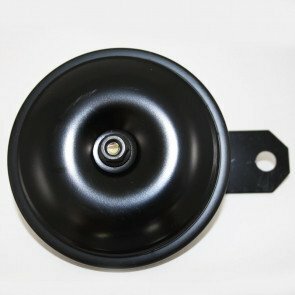 GS11047 - HORN - Lucas Replica, 8H ,12v, 97mm dai , satin black finish. 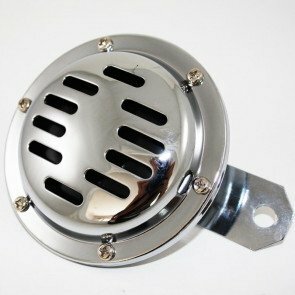 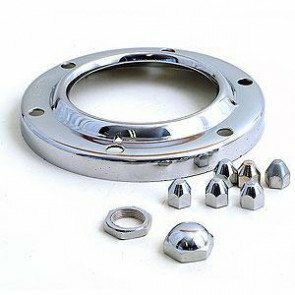 GS35105 - Horn - UNIVERSAL Chrome plated,12v,93mm dia,90mm length,8mm hole. 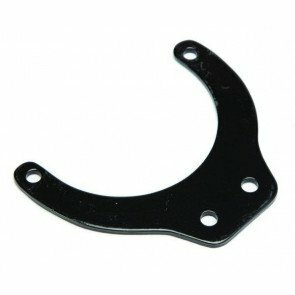 GSHEL003 - HORN - UNIVERSAL Chrome plated 6v,100mm dia,90mm length.